"I always enjoy staying at this hotel. The rooms are clean, the staff is friendly, and the food and bar are wonderful. 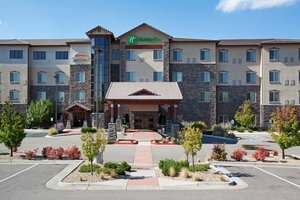 Walk to everything, even though it's a few miles outside of Denver.2019-02-23"
Learn more about Parker Hotels & Motels in our Parker Hotels Guide.